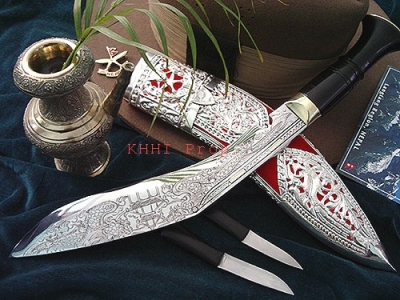 A ceremonial Kothimora khukuri gifted to retiring officer as a memento of the army; also widely used by individuals to gift on special occasions to special people..
Kothimora is a very special kukri as its sheath is made of pure silver filigree and various colors of velvet in back ground (special cloth) representing either the Gurkha Army regiments or wearing it on a special occasion such as on wedding ceremony by the groom in Nepali national dress (Daura Suruwal) or possessed this special khukuri to reflect their rank, status by the Nepal Army high ranking officers/ authority. This Khukuri is also decorated with Gold, precious stones , ivory and diamond on a special cultural program where this khukuri is in demand .. This Kothimora Kukri can be made or avail in different sizes from 4" to 15" long blades and normal length in use is 10" blade with 4/5" long horn, silver, brass and aluminums handle. 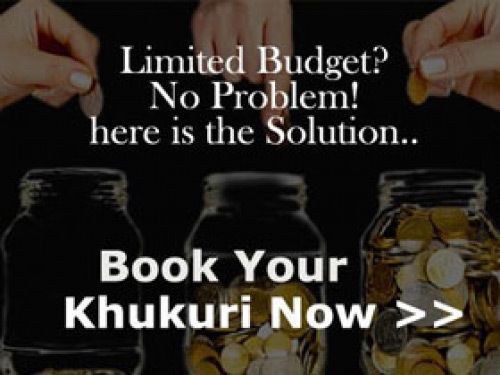 and old type of kukri widely used for ceremonies and given as gifts to mark one’s respect and appreciation. 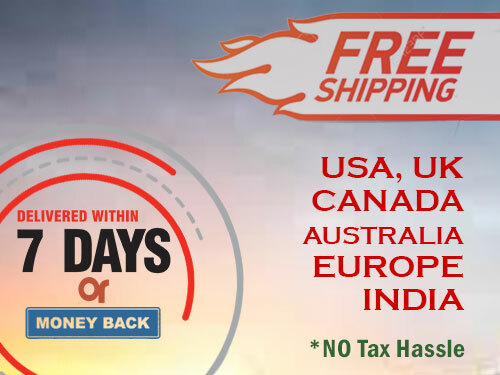 The kukri blade is still very much usable as it is made from the same steel and by the same method..
Kothimora 10” is also a excellent displayable to be with, at your home, office or where you love being most of the time as it is an eye catching item.. 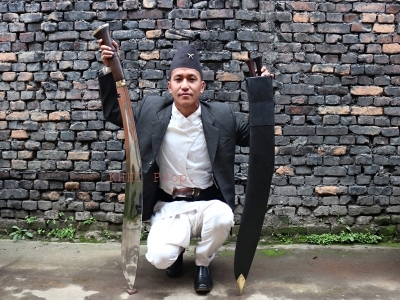 In the Gurkha regiments, this khukuri is given to departing soldier to mark his deed, contribution and achievement. as a memento from his parent unit with regimental cap badge on the sheath with his regimental velvet color. This army tradition/customary has been going on for decades and each departing soldier/officer feels honored to have one of this special item . 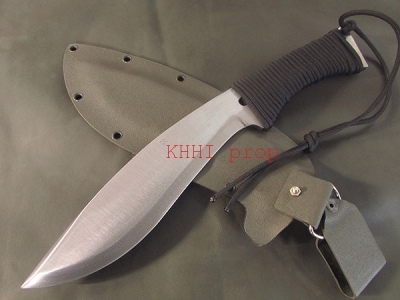 This Kothimora khukuri is named after the purpose of the kukri. Ceremonial Kothimora Khukuri is presented to the retiring high ranking army official hence the name Army Memento. The beautiful silver contrasts the brilliant coloured velvet underneath. The silver section contains many traditional Nepalese symbols and is carved with intricate precision. 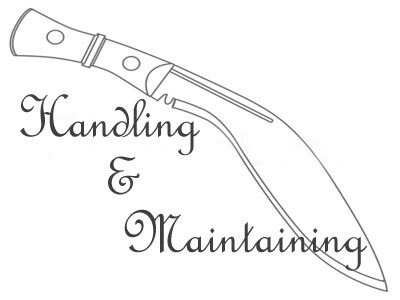 The Kukri blade itself is mirror polished, with an equally polished water buffalo handle and is a sharp, usable Kukri. 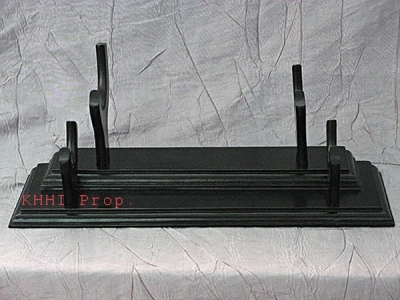 But if you’re buying this item, you are most likely buying it for the beautiful sheath. The Kothimora makes a fine gift, to show your respect, or as an item to display proudly in your home or office. A Kothimora is a Kukri with a silver scabbard. 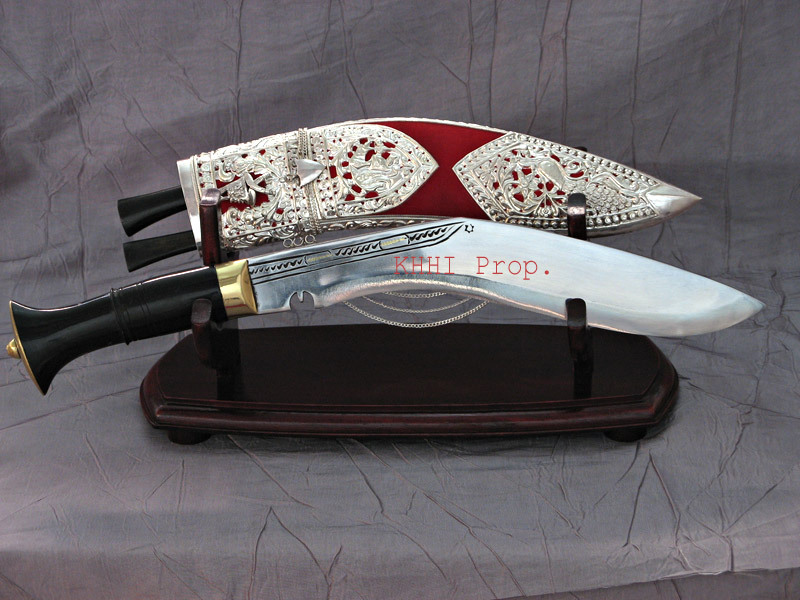 Receiving one of these blades is seen as a great honour in Nepal. The real focal point of this Kukri is the beautiful scabbard. Made entirely by hand, the Kothimora scabbard was once seen as a symbol of rank and status by kings and generals (army) throughout Nepal’s history. In the 19th century, some were even decorated with precious stones, diamonds, ivory, and even gold. A Kothimora, means a kukri that has a silver scabbard. 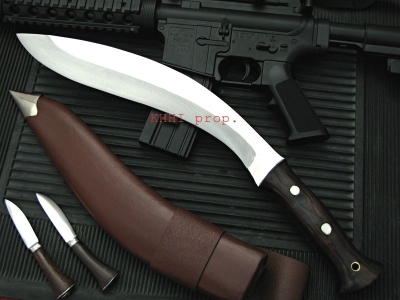 It is a kukri with a special place and value in Nepalese culture and society. 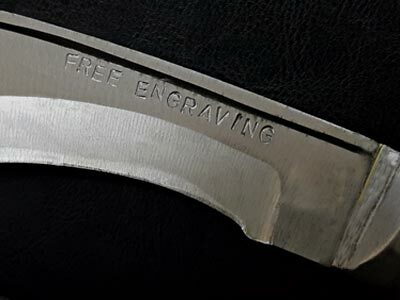 The exclusive silver scabbard with beautiful carvings in it also makes this kukri an excellent gift to express one’s appreciation and gratefulness amongst Nepalese, especially by the Gurkhas. At Nepalese weddings, the bridegroom wears a Kothimora tucked into his sash. 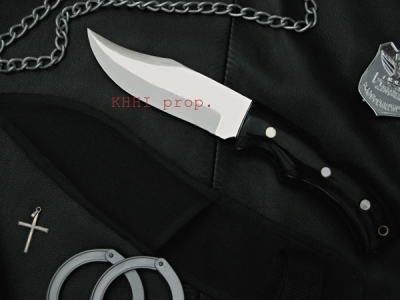 According to custom, the Kukri will protect him and his family from evil spirits. In modern times, a Kothimora is often given as a retirement gift to retiring officers in the Brigade of Gurkhas, as a tribute to their years of loyal service. Often these Kothimoras have the insignia of the unit worked into the design of the sheath itself. 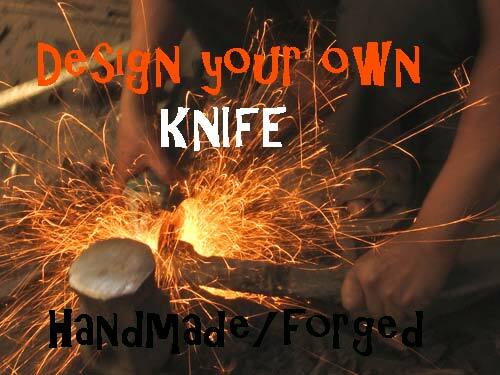 This is a custom introduced by the Gurkha soldiers themselves and not the British army. Size of Blade: 10 inches approx.